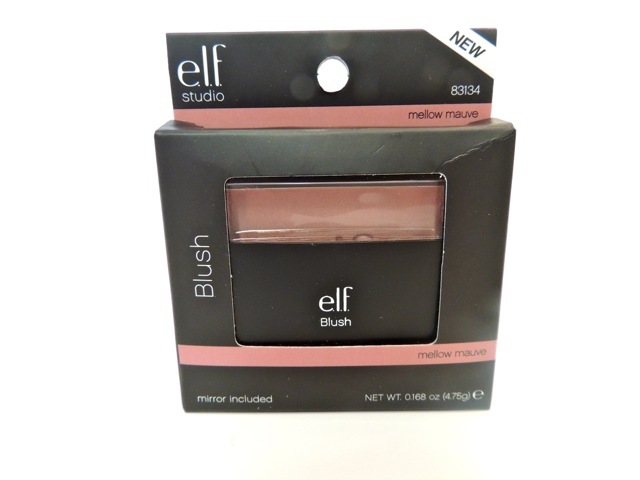 ELF Blush - Mellow Mauve - Give Me Gorgeous! 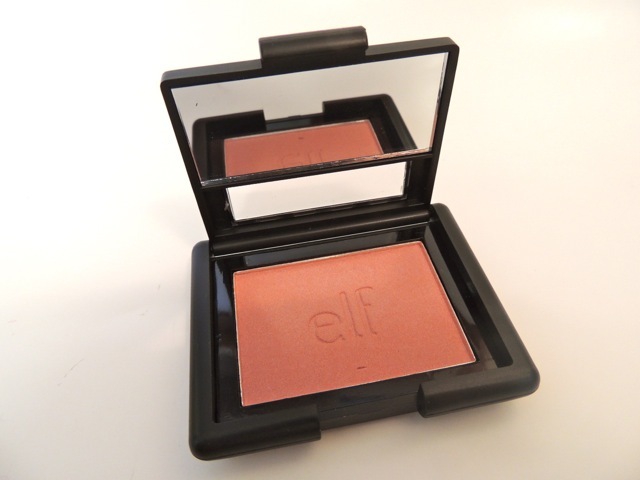 Elf makes a line of very inexpensive products. 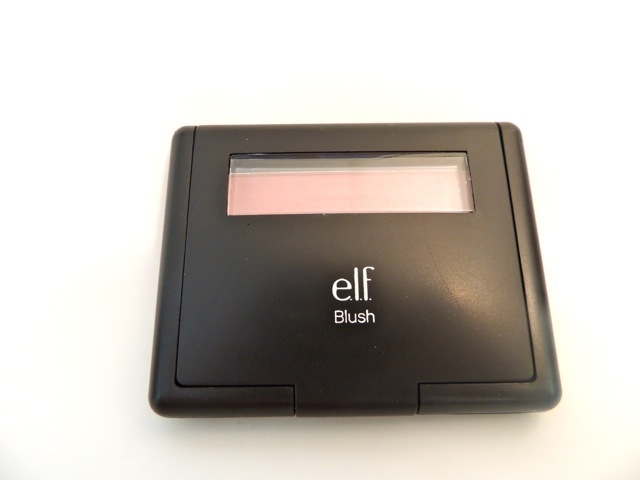 I picked up this blush because I thought ,’what can it hurt, it only costs $3.00.’ It was certainly a very good purchase because I love it. The pinkish mauve color is perfect on my skin color. The picture of the product below, in its packaging, is probably the most representative of its true color. The whole package is very small, only about 2.75″ by 2.0″, and the lid does contain a mirror. I’ve used this almost every day since I bought it because the color is just right. The pressed powder is very smooth and, although well-pigmented, does not go on too dark. It can be built up to achieve a darker color.